You wouldn’t call 2018 the Year of the Compact Car. Steady, reasonably low fuel prices have seen to that by sending many buyers toward crossover SUVs. 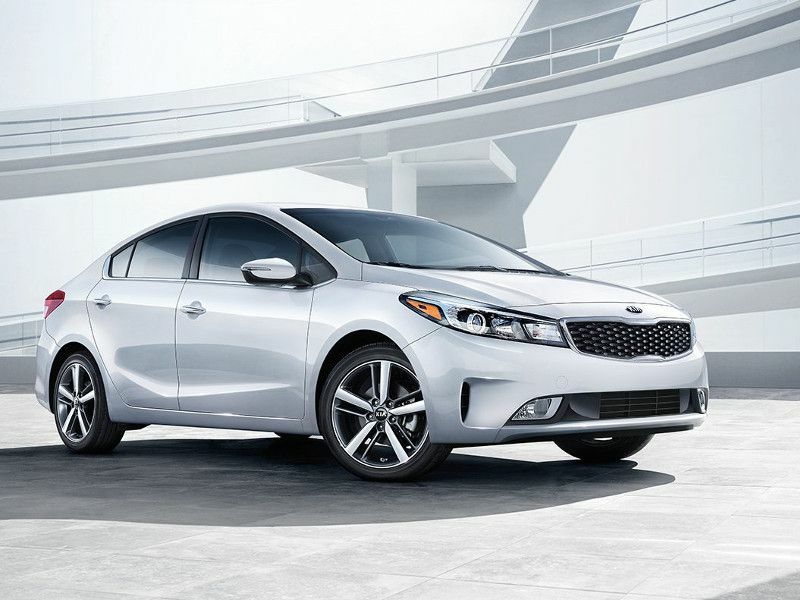 But if you are in the market for a solid transportation appliance to zip effortlessly back and forth from work, the 2018 Kia Forte sedan and its near-twin, the Kia Forte5 hatchback, are at your service. And lest you think that the Forte is “too small,” you should be aware that vehicles competing in the compact class have been getting bigger. As a result, the current Forte and Forte5 are officially classified as “midsize cars.” That means more interior space for you and yours. Additionally, both versions of the Forte are equally good-looking and carry an impressive feature set. 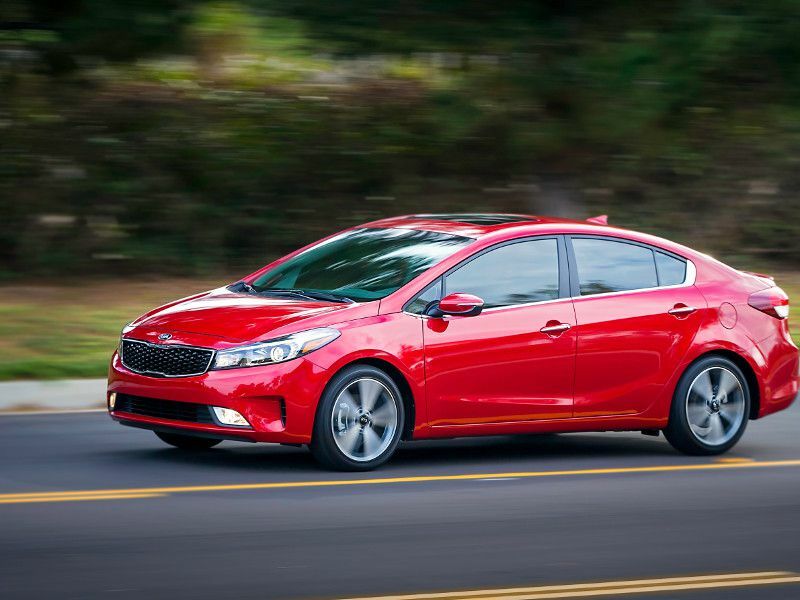 There is nothing remarkable about the overall driving performance of the Kia Forte. And in the context of its mission, that is a good thing. The Forte won’t startle you with its handling prowess. At the same time, it handles better than you might expect. It won’t bowl you over with its interior comfort and quiet. At the same time, it is more comfortable and quiet than you might anticipate at its price. 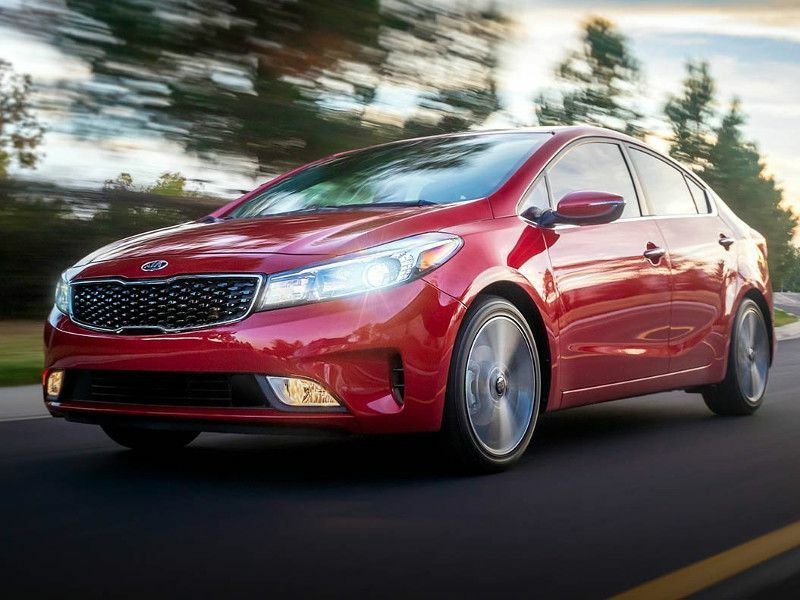 If you are looking for a solid transportation value in a compact-segment car, the Forte is definitely worthy of a test drive. You should know, too, it competes against some great cars that are more fun to drive, like the Volkswagen Jetta, Mazda3, and Honda Civic. On the performance side, the Forte5 hatchback does offer an optional 201-horsepower turbo motor that can provide thrills. The first thing that strikes you when you slide into the Forte’s driver’s seat is that this is a car built to a relatively low price. The second thing that comes to mind is Kia’s designers did a nice job with the money they had to spend on the interior. It is a pleasant place, and the instruments and controls are easy to read and straightforward to operate. You can’t ask for much more than that. The front seat area is especially roomy, right there with the elite in the segment. The back seat is not nearly as expansive, and some competitors offer more rear-seat room. It’s up to you whether this matters much. We do know that if you try to stuff three adult passengers in the rear seat, they will get to know each other more intimately than they might want to. In keeping with the Forte’s low-priced-transport mission, the standard sound system in the sedan is pretty basic — an AM/FM/CD stereo with four speakers. The Forte5 has the same audio system but with two additional speakers. One plus is that even the base sound system is accessed via a touchscreen. The 7-inch screen also accommodates the backup camera display. Sirius/XM satellite radio and Bluetooth are available across the board, and all trim levels have USB ports. Move from the lowest trim level and into options packages, and things to get more elaborate. 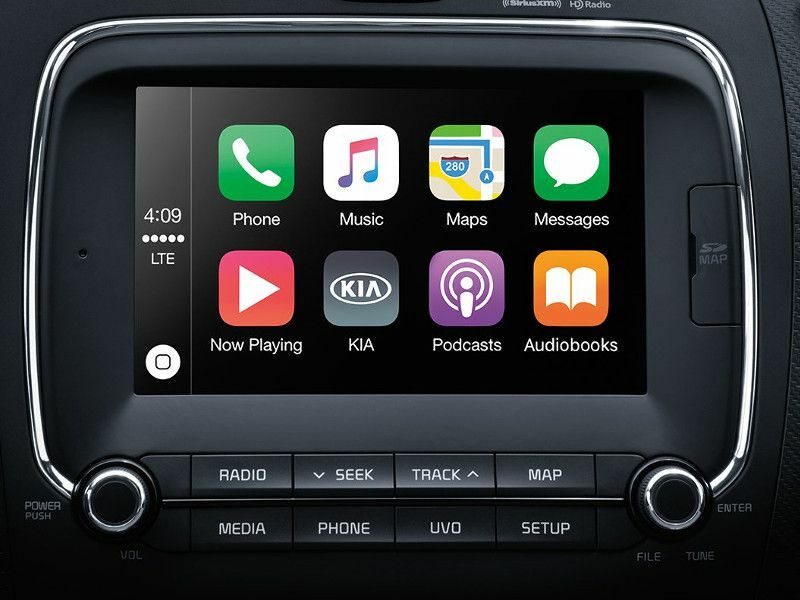 On the LX level and above, Kia’s available UVO3 system enables the use of Android Auto, Apple CarPlay, and projected navigation from a smartphone. A dedicated navigation system is optional on the u-level EX trim. Trim and attractive — those words describe both the Forte sedan and Forte5 hatchback. Kia has strongly pursued a clean, “international” look that emulates Audi’s overall aesthetic. The result: both Forte and Forte5 look more expensive than they are. For a compact car, the Forte sedan has a long wheelbase (106.3 inches) and yet its overall length is just 179.5 inches. This guarantees the short front and rear overhangs that contemporary designers love so much. At the same time, the Forte and Forte5 are slightly shorter than some key competitors. 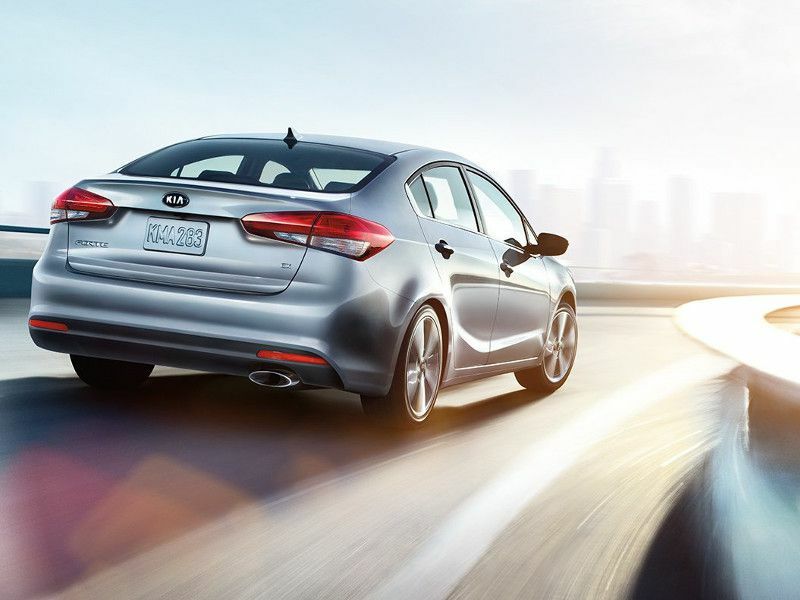 With Kia’s family grille opening and a sleek semi-fastback rear end, the sedan is elegant in shape. The five-door Forte5 has a slightly funkier, more purposeful look, but it, too, is pleasing to the eye. 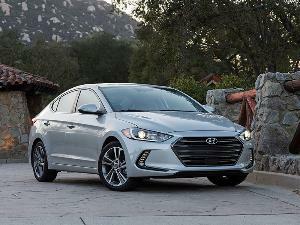 While the similar Hyundai Elantra offers a smorgasbord of engines, the engine choices in Forte and Forte5 are simple. The base LX version features a 2.0-liter Atkinson-cycle four-cylinder engine that produces 147 peak horsepower and 132 pound-feet of peak torque. Both six-speed manual and six-speed automatic transmissions are available with this engine. 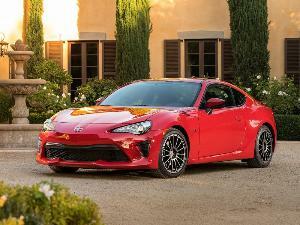 In the higher-level S and EX trim levels, the only engine is a 2.0-liter four-cylinder that produces 164 horsepower teamed with a six-speed automatic. 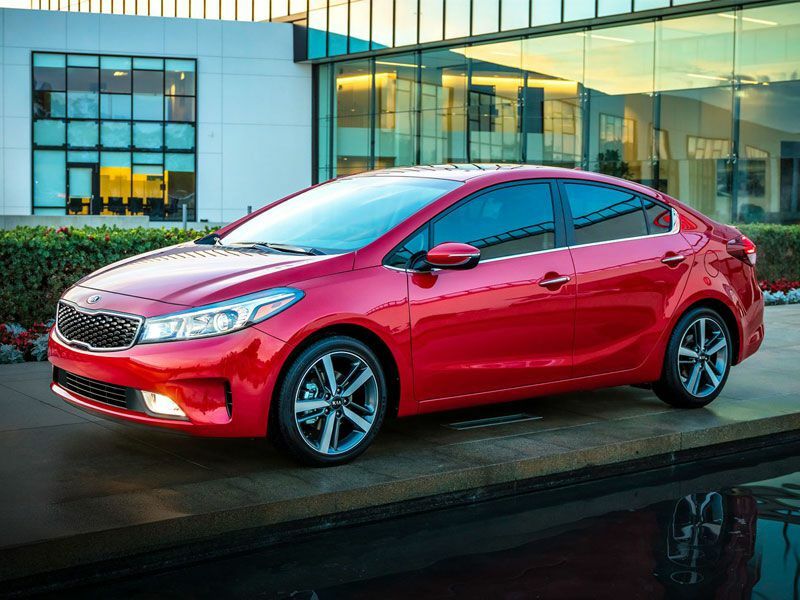 Kia pictures the hatchback Forte5 as the one for sporty drivers, so the company gives it a more powerful engine option. 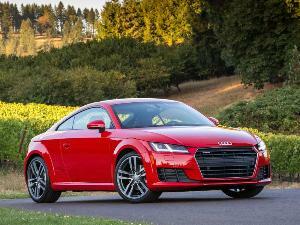 The 1.6-liter turbocharged four-cylinder engine delivers an estimated 201 horsepower and 195 pound-feet of torque. It can be equipped with either a six-speed manual transmission or seven-speed dual-clutch automatic. 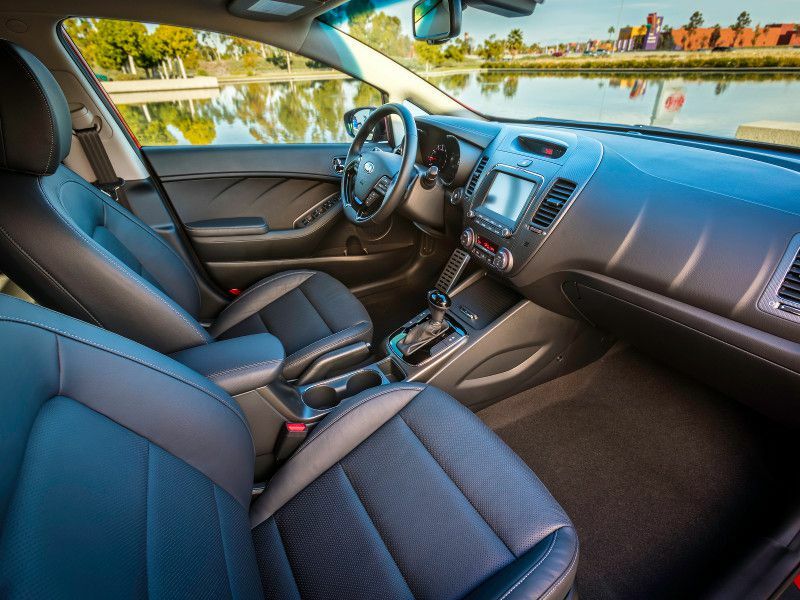 The Forte offers an impressive array of available active safety features. The list includes blind-spot monitoring with lane-change assistance, autonomous emergency braking with pedestrian detection, lane-keep assist, a lane-departure warning, a forward-collision warning, and HID headlights with dynamic lane-illuminating light. Many of these electronic driver’s aids are optional on both mid-level S and uplevel EX trims. The Forte sedan with the Atkinson-cycle 2.0-liter four-cylinder gets 25 mpg in the city, 34 mpg on the highway, and 28 mpg overall with a manual transmission. 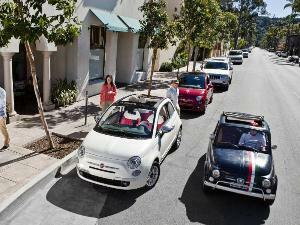 The ratings improve to 29 mpg city, 37 mpg highway, and 32 mpg combined with the automatic. The top-level EX with its more powerful engine delivers 25 mpg city, 33 mpg highway, and 28 mpg overall. The Forte5 with the turbocharged engine version with the six-speed manual gets 23 mpg city, 29 mpg highway, and 25 mpg overall. If we were going on a camping trip, we wouldn’t pick the Forte sedan. While bigger than many competing compact four-doors, it isn’t all that big. On the other hand, for a vehicle that offers good fuel economy, it is pretty accommodating for day-to-day errands and weekend jaunts. The Forte sedan offers 95.8 cubic feet of passenger space accompanied by a truly sizable trunk that has 14.9 cubic feet of space. 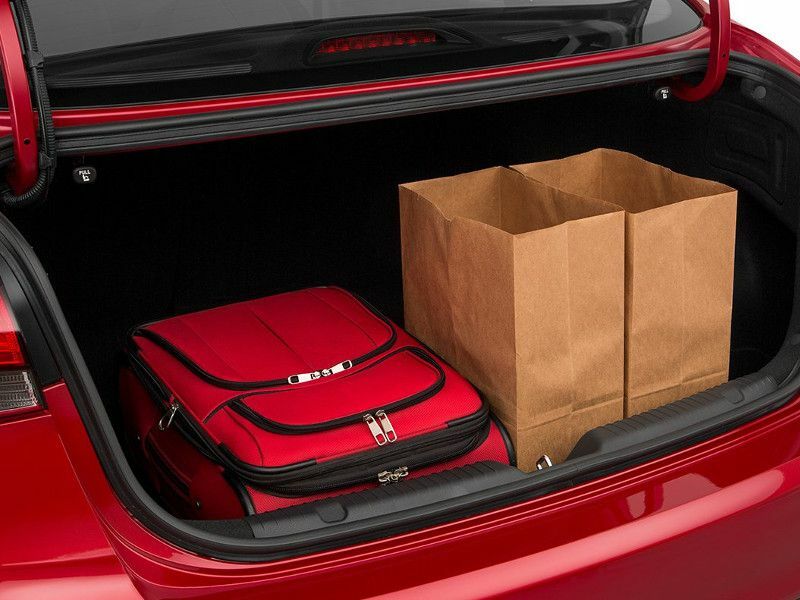 The Forte5 hatchback has 98 cubic feet of interior space and offers a much larger cargo hold — 23 cubic feet. The folding rear setbacks contribute to its interior versatility. It could accommodate reasonable amounts of camping gear. With front-wheel drive and small-displacement four-cylinder engines, neither of the Forte models are designed for towing. The Forte is offered in three different trim levels with a few equipment packages to add further customization for your needs. The LX is the entry-level model. The S is the mid-level trim, and it gives the buyer optional a la carte access to much of the equipment on the top-level EX trim. The EX is filled with standard niceties like heated leather seats and dual-zone temperature control. It also includes a number of electronic driving aids that are optional on the S.
The Forte5 is offered in LX, EX, and SX trims. The SX features the 201-horsepower turbocharged engine. 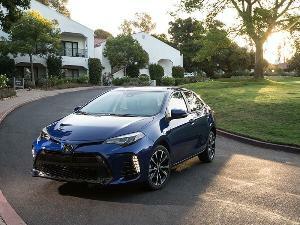 The variety of trim levels and the availability of both sedan and five-door hatchback models means you should be able to find what you’re looking for. 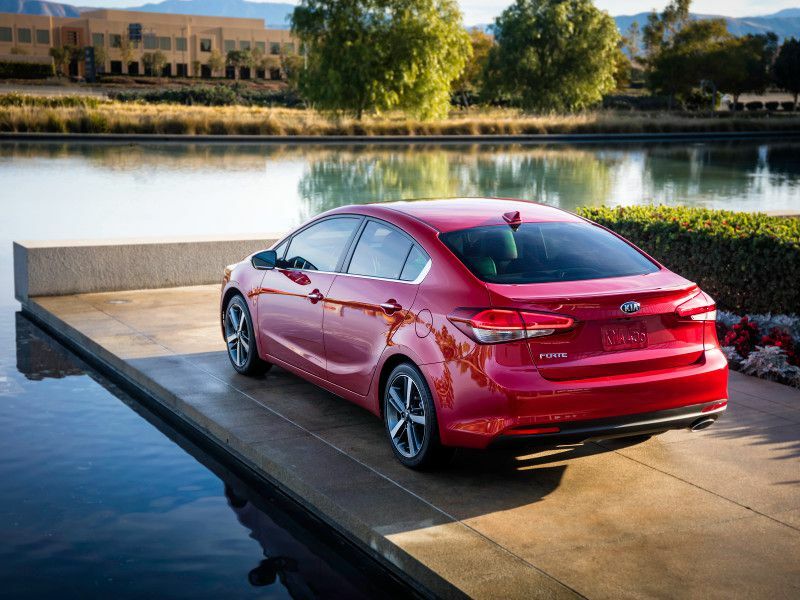 In the Kia tradition, the 2018 Forte and Forte5 are value-priced. The base Forte LX with manual transmission has an MSRP of $16,800. For the S trim, the MSRP climbs to $19,400. The top-of-the-line EX has a $21,700 MSRP. On the Forte5 side of the ledger, the base Forte5 LX has an MSRP of $18,300, the EX has an MSRP of $22,200, and the SX with manual transmission has an MSRP of $26,100. All models also face an $895 destination charge. The Forte and Forte5 represent good values based on their build quality, equipment levels, and lengthy warranty coverage. 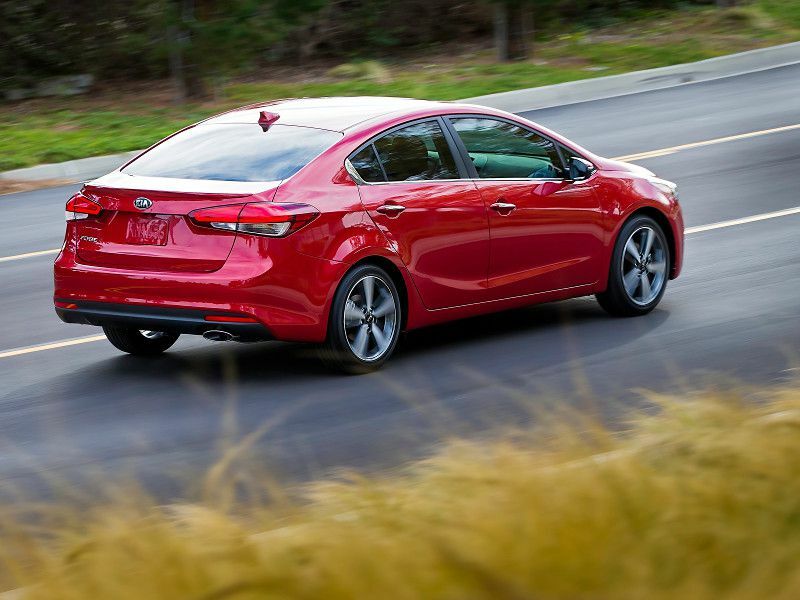 One thing to keep in mind: As this is being written, an all-new 2019 Kia Forte is waiting in the wings and will be launched soon.